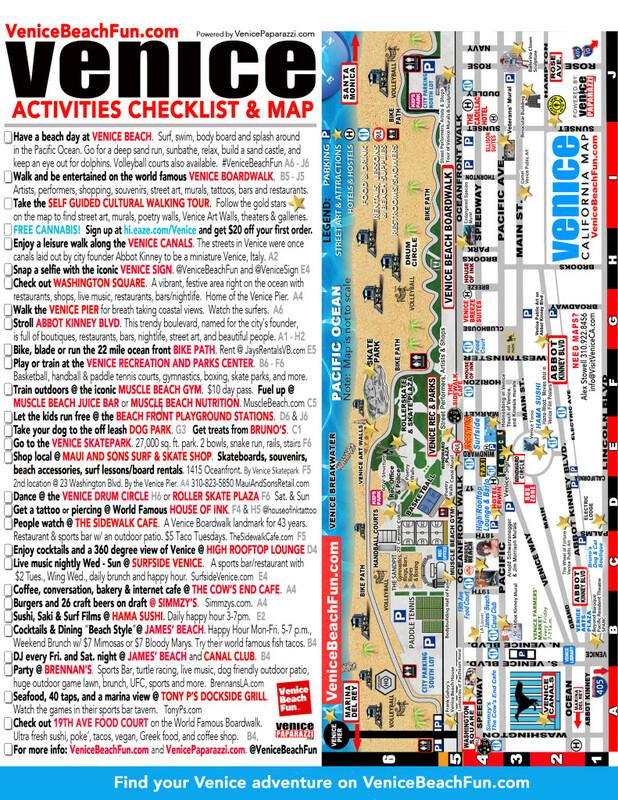 Check out the Venice Events Calendar for live music, nightlife, art openings, and more. Next ArticleNeed photographers or a photo booth for your event? Hire Venice Paparazzi!